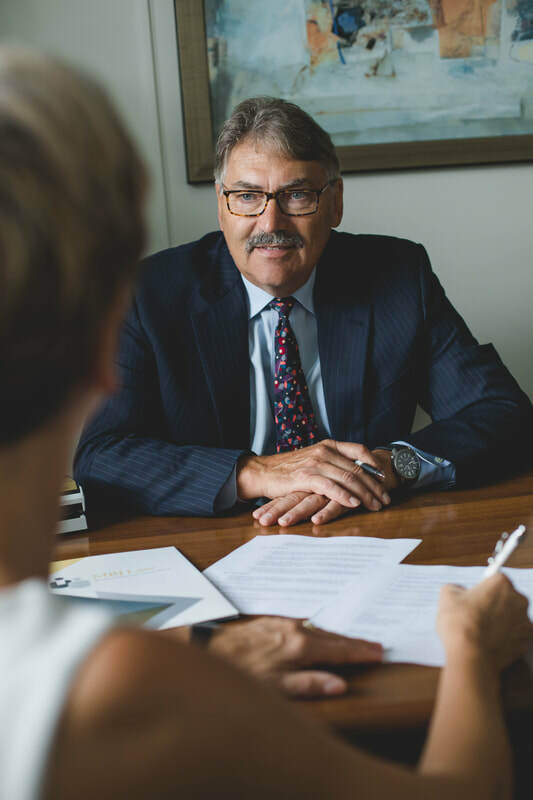 ​​Since 1948, MacDonald, Boyle, and Jeffery has been providing legal services to the Fraser Valley community. Presently, we have refined our focus to land transactions (conveyancing), drawing mortgages, wills, power of attorneys and probating estates. We also assist clients with dispute resolution, with Mr. Jeffery being one of most experienced mediators in BC. 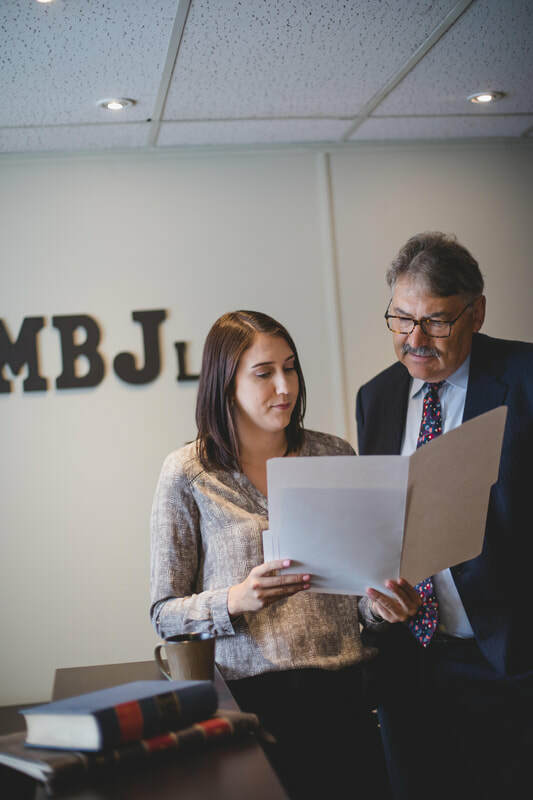 At MBJ Law, it is our goal to provide friendly and professional legal services at a competitive price. At MBJ Law our goal is to make the process of buying and selling real estate as stress free as possible. We provide friendly professional services at competitive prices. We can assist you in drawing up an estate program and fully advise you of all the wrinkles to be considered in planning your estate. It is our mission to facilitate the negotiation of resolutions through alternative methods of dispute resolution. MBJ Law relies on the experience of its legal team to ensure that the needs of our clients are met. With over 30 years of experience our staff are prepared to deal with any issues or questions you may have. Our Langley office has been specially designed to accommodate meditations, arbitration, and negotiations. With a conducive environment and skilled facilitation, most disputes can be resolved through discussion and negotiation.